music: 04,05,06: İtez, Sarıhan, Mutgan, Başar; 03: İtez, Sarıhan, Mutgan, Başar + anaoymous (Russia); 01,02: İtez, Sarıhan, Başar. mix, mastering & cover art by Hayvanlar Alemi. Recorded at Raven Studios - Ankara. track name for Crossroad Metamorphosis given by audience member as it first emerged at a "find-a-name-for-this-improvisation" contest on stage in Istanbul, 2006. Reprinted in Demolar 2008-2009. Some tracks officially released in Guarana Superpower. 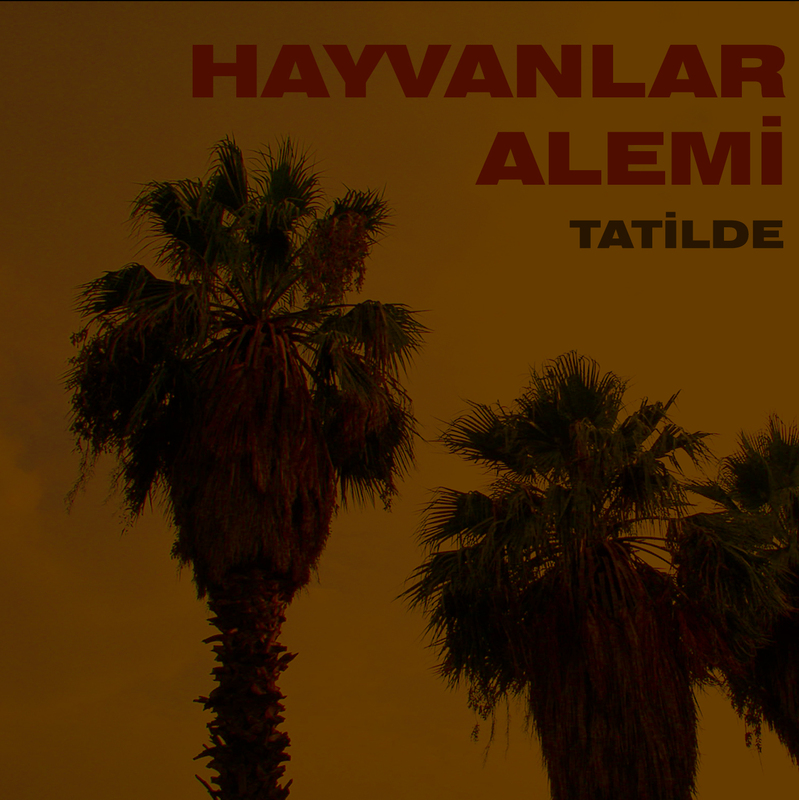 Listen and download Hayvanlar Alemi Tatilde on Free Music Archive. Hayvanlar Alemi Tatilde Free Music Archive'dan dinlenebilir ve indirilebilir.